Join Stef from Needle & Pine for an evening creating your very own Mountain Pillow. 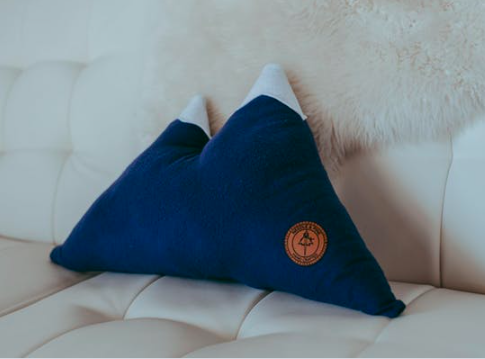 We will be working together to create your very own Mountain Pillow from start to finish! You will learn basic sewing skills (hand stitching and sewing machine) and get to go home with your finished project.